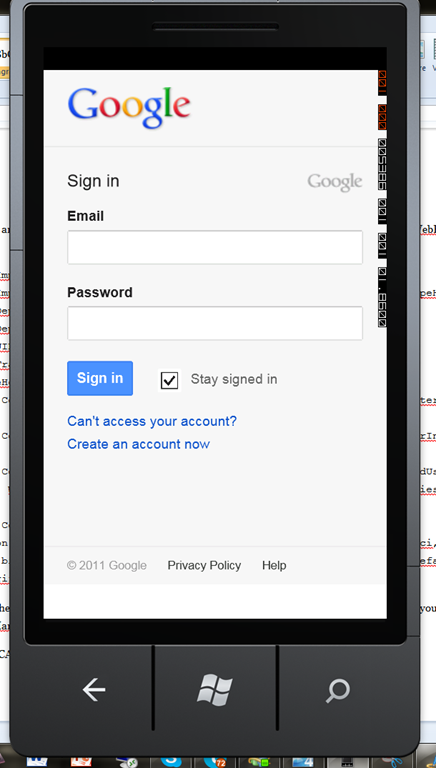 As part of my project to build a Windows Phone 7 client for www.imaybelate.com, I require a WebBrowser component so that I can process the OpenId login requests that my application supports. 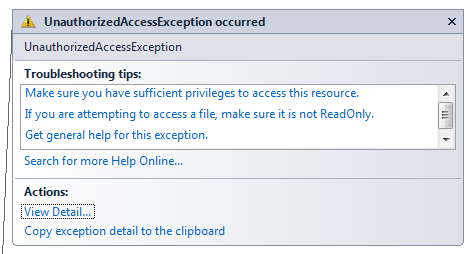 After adding the WebBrowser to the XAML, I started getting this exception when I navigated to the page. Expanding the exception’s details and viewing the stack trace, I immediately spotted that the exception originated in the WebBrowserInterop constructor. After some reviewing of the MSDN documentation, I discovered that in order to use the WebBrowser component, you need to request a capability using the WPManifest.xml file. I added the following line to the Capabilities section. And bingo! My app now runs the WebBrowser.